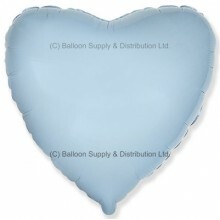 18" Pastel Blue Heart Balloon. 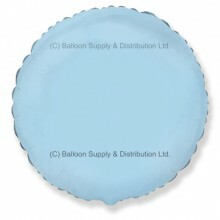 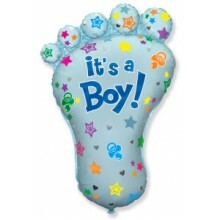 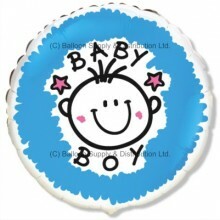 For filling with Helium (balloon gas), or ma..
18" Pastel Blue Round Balloon. 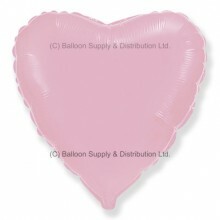 For filling with Helium (balloon gas), or ma..
18" Pastel Pink Heart Balloon. 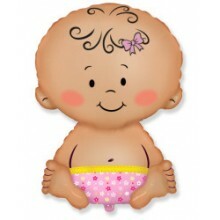 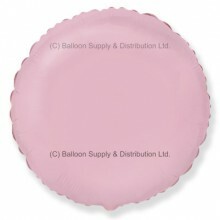 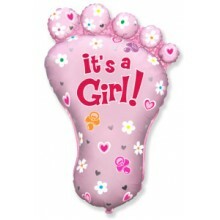 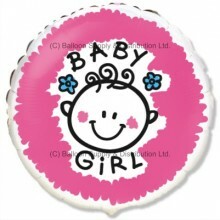 For filling with Helium (balloon gas), or ma..
18" Pastel Pink Round Balloon. 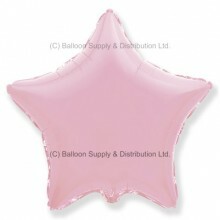 For filling with Helium (balloon gas), or ma..
18" Pastel Pink Star Balloon. 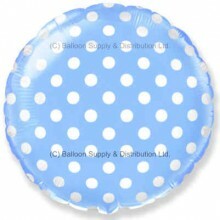 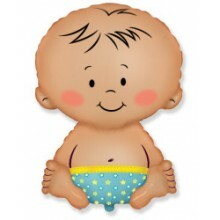 For filling with Helium (balloon gas), or may..